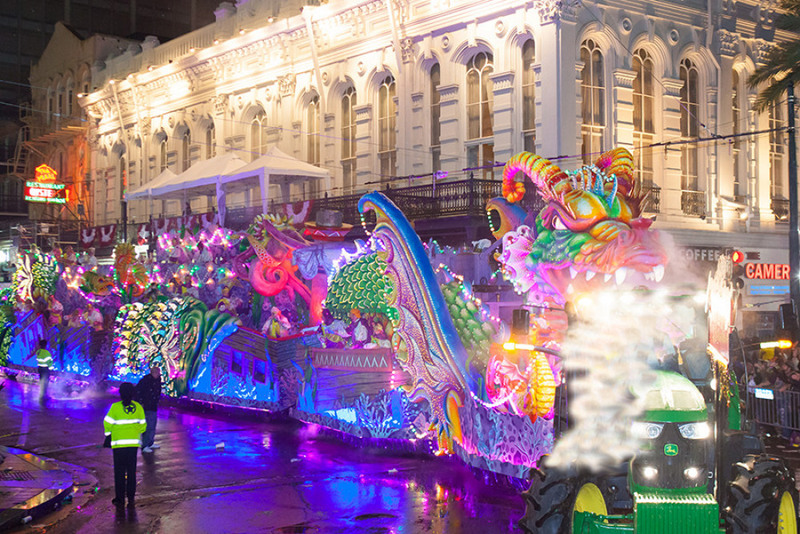 Carnival season is here, and the Krewe of Orpheus is more prepared than ever. 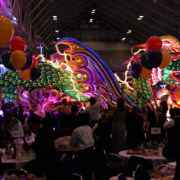 With events, parades, and balls on the way, Orpheus invited the Where Y’at team to a delicious lunch, where the krewe delivered all of the details, features, and must-sees of Mardi Gras 2019. This year’s open house will be held at Mardi Gras World on February 23 (1 p.m. - 4 p.m). 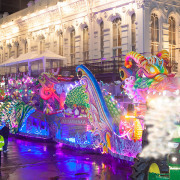 The event is held as a preview for riders, family, and friends to see the elaborately decorated floats, from the signature floral floats to all of the beautiful new floats parading this year. Float lieutenants will be offering float-themed refreshments as St. Augustine High School Marching Band entertains with all of their parade favorites. The open house is just a start to the festivities. 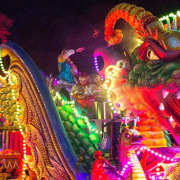 The main day, Lundi Gras (March 4), will begin with the Orpheus parade (6 p.m.). Along the Uptown route, Orpheus begins at Napoleon Avenue and ends at the annual Orpheuscapade in the Ernest N. Morial Convention Center. The Orpheus parade is one of the most visually pleasing parades of the season, and this year’s theme is “Orpheus Imaginarium,” which is said to “take your mind’s eye on a wild and colorful adventure.” Some of this year's floats include The Abode of the Sprites, The Chime of Butterflies, and The Devil's Torment. 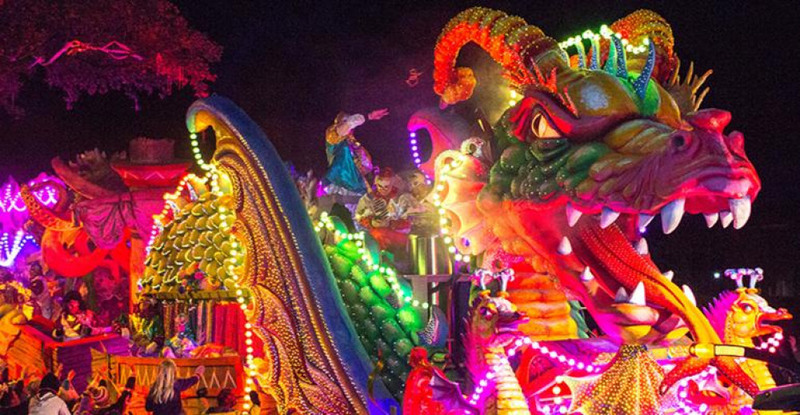 And, of course the parade will include the signature floats: Leviathan and Smokey Mary. 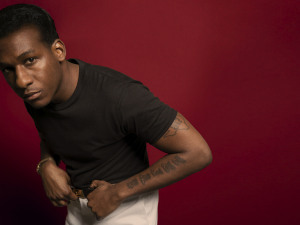 Orpheus isn’t known for one specific signature throw because they have many. This year, you can expect to catch the Orpheus masks, record-like doubloons, Orpheus arrows, cups, and their signature Orpheus-emblem light-up beads. It’s said that they save their best throws for the formally dressed guests at the Orpheuscapade. As always, founding member, musician, and actor Harry Connick Jr. will be in attendance on a float and at the ball. Along with this local favorite will be Mario Lopez (actor and host of Extra TV), who is this year's monarch. Also, expect to see Sal, Brian, and James from the Impractical Jokers show from TruTV. 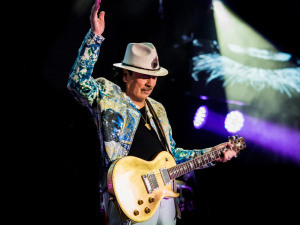 The Orpheuscapade ball begins at 7 p.m. and will have a diverse group of performers, including Trace Adkins, Harry Connick Jr., New Power Generation, 610 Stompers, The Victory Belles, Party Crashers, and The Mixed Nuts. 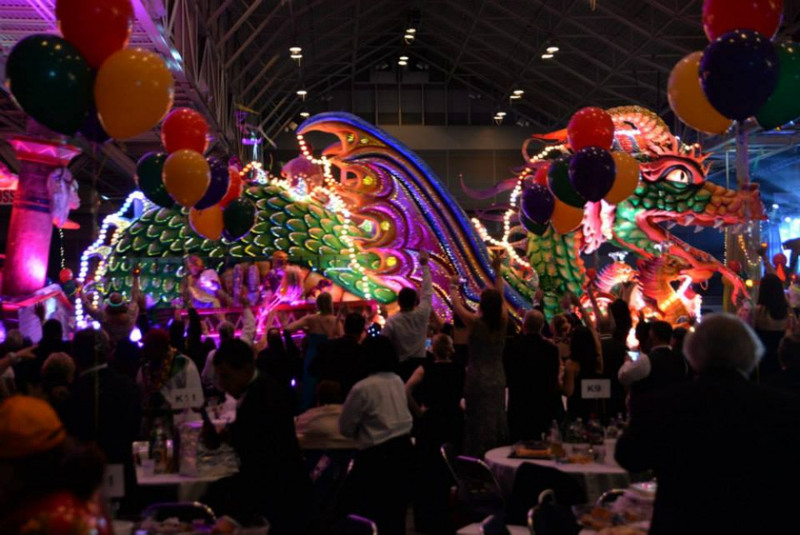 Preparing for a successful season, the Krewe of Orpheus is ready to give patrons the party of a lifetime, which they’ve successfully done year after year. With 25 years under their belts, this 26th year is set to be one of their best. 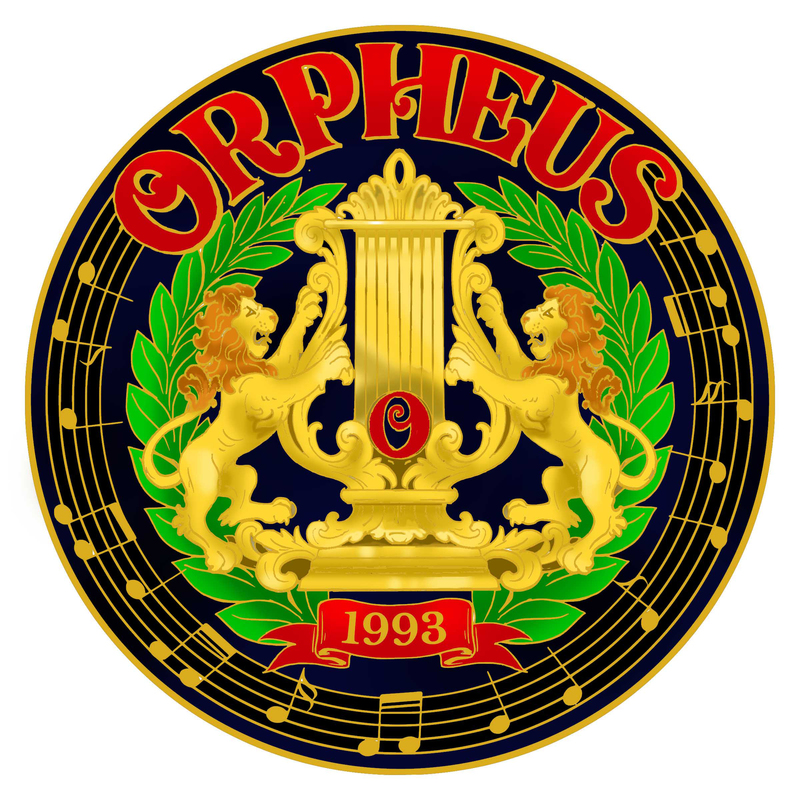 ** Orpheuscapade is open to the public and tickets are $179 online at kreweoforpheus.com.